Please use our samsung camera battery finder to check which battery you need. 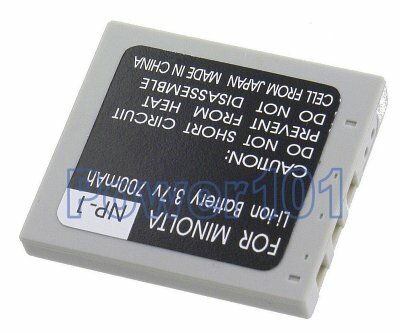 This battery is compatible with the following cameras: Minolta DImage X1, Samsung DigiMax I6, I70, L50, L60, L700, L73, L80, NV3, NV5, NV7. If your camera is not listed here - please check our camera compatibility list to find the battery you need. 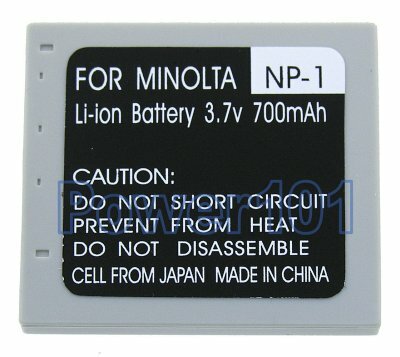 These batteries can be charged by any chargers intended for Minolta NP-1 batteries.